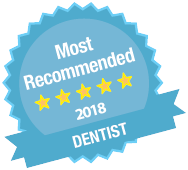 Having sensitive teeth can mean anything from getting a mild twinge to having severe discomfort that can continue for several hours. It can also be an early warning sign of more serious dental problems. 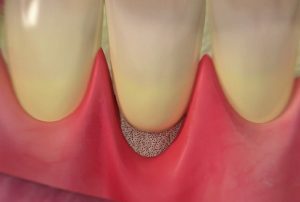 The part of the tooth we can see is covered by a layer of enamel that protects the softer d entine underneath. Here are some causes of sensitivity. to side, can cause dentine to be worn away, particularly where the teeth meet the gums. The freshly exposed dentine may then become sensitive. There are many brands of toothpaste on the market made to help ease the pain of sensitive t eeth. The toothpaste should be used twice a day to brush your teeth. It can also be rubbed onto the sensitive areas. During an examination the dentist will talk to you about your symptoms. 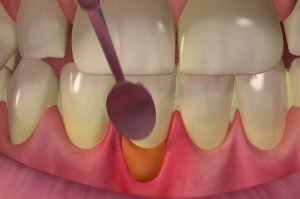 They will look at your teeth to find out what is causing the sensitivity and to find the best way of treating it.